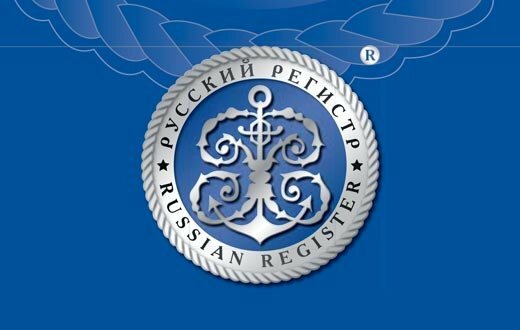 Trainers of the Russian Register Academy are highly qualified professionals with many years of practical experience and scientific work in various industries and services. The Russian Register Academy presents you with a modern form of additional education in a number of educational programs - webinars, which allow you to take part in classes remotely, being in their places anywhere in the world. To succeed in modern competitive environment, any company needs an initiative and competent staff. Personnel should be motivated for active professional activity, systematic search for innovations and improvement of the quality of work results. When implementing new management standards at the company some of key factors should be taken into account: staff recruitment and training system, formation and development of motivation of the company’s specialists to responsible and effective activities. 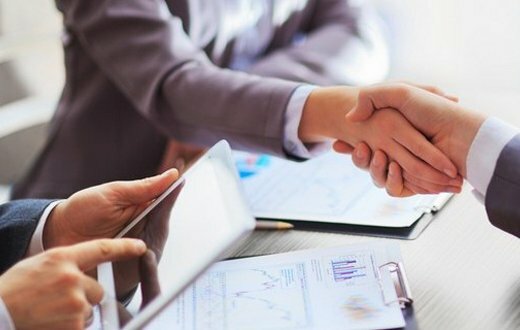 To meet the needs of your company to increase the level of competence of the staff, the formation of company’s specialists of innovative thinking and creative approach, the creation of lifelong learning in your company, we offer you to take advantage of the broad opportunities of the Russian Register Academy. © Academy of Russian Register, 2019. Copying site materials is prohibited. To participate in any seminar, you just download the application form, fill it out and send it to the specified email address. For your convenience, you can also fill out an application for participation in the seminar directly on the site! After filling in all the data, our manager will contact you to clarify all the details.